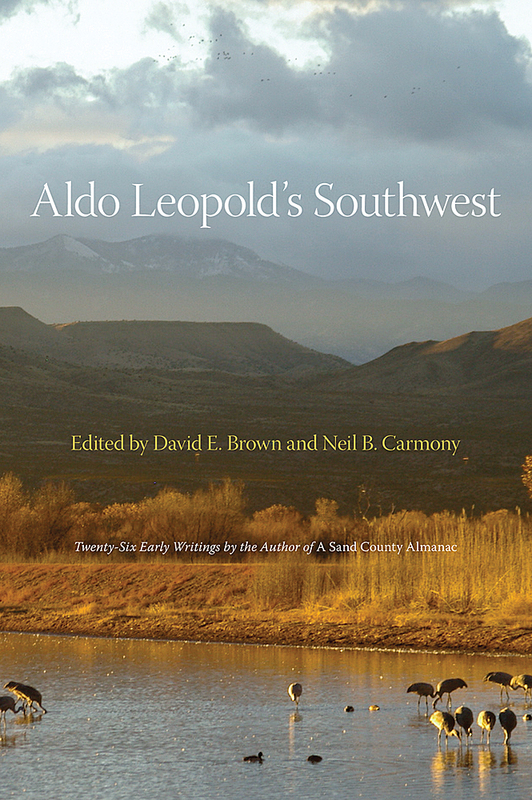 First published in 1990 and now available only from University of New Mexico Press, this volume collects twenty-six of Aldo Leopold's little-known essays and articles published between 1915 and 1948. Leopold worked for the United States Forest Service in New Mexico and Arizona from 1909 to 1924. While employed as a forester in the Southwest, he developed his ecological ideas in articles written for newspapers, newsletters, magazines, and journals. Hitherto unavailable to the general public, these pieces show that Leopold was not born an ecologist. On a daily basis, the young forester grappled with concrete ecological problems and groped for practical solutions. He made mistakes and learned hard lessons from them. The sum of his experience is the ecological wisdom of his classic A Sand County Almanac, first published in 1949. The volume editors have arranged this collection to show Leopold evolving from a naive forester to a mature professional and finally to a passionate environmental advocate. They follow each article with useful commentaries on its significance to the development of Leopold's philosophy. David E. Brown is a research scientist affiliated with Arizona State University. His publications include The Grizzly in the Southwest, The Wolf in the Southwest, Arizona Game Birds, Arizona Wetlands and Waterfowl, and Borderland Jaguars. Neil B. Carmony is a historian and writer in Tucson, Arizona. "This book ought to be a prerequisite for all those interested in the conservation movement."